Packing for a 3D and 2N travel within the country can be challenging itself, what more for abroad? For most travelers, traveling to a place or two within the month helped them get through the headache of choosing their essentials to pack. It allowed them to experience just the right amount of trial-and-error, from the trouble of looking for the right jeans to choosing between a book and an e-book reader. Today, a lot of travelers travel with lesser luggage. How so? Technology served them right. Documents became accessible on all devices, and there’s always an e-book reader to go to for all the right books. The lesser the luggage, the lesser the charges – the more fun it is. As a result, more and more wanderers are opting for these travel technology solutions in order to make their venturing seamless and hassle-free. 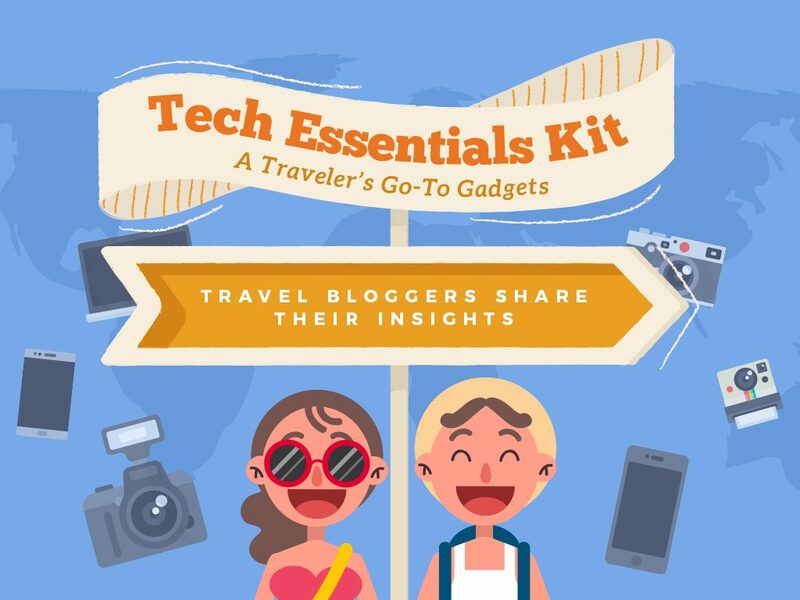 For travelers, it is particularly important to know your own tech essentials kit. This way, it will be easier for you to travel smoothly and enjoy the most part of the adventure. In this article, travel bloggers have shared their very own choices when it comes to packing their go-to gadgets. Find out and see for yourself what could help you best when packing your tech essentials for your first travel abroad! Our first travel blogger loves being location independent and funds her travels with freelance editing and writing work. She has been to 29 countries in Asia, Europe, Latin America, and North America. Travel blogger 2 is a passionate food lover. Her blogs mainly features food and restaurants around a particular city she has traveled from. She enjoys discovering new places, and trying out new products, while meeting new friends in between. Travel blogger 3 is a Travel Influencer and an IT Business Analyst based in the Philippines. His interest in traveling started when he was sent by his school to Tokyo at the age of 15 as a reward for performing well in a 3-year Japanese course. This ignited his passion to continue traveling the world at a young age. He loves to try new things as often as he can, eat (Instagram-worthy) food, go on different adventures, and share those escapades to the world through his travel blog. He aspires to see 100 of the best places on earth by 2030. Travel blogger 4 is a 20-something traveling creative based in Southeast Asia. Born with messy curly/wavy hair, this illustrator/designer has an affinity for pastel colors, minimalist design, and a cup of vanilla ice cream. Travel blogger 5 has received awards as Best Travel Blog and Best Photo Blog among others in the Philippine Blogging Awards, Best Cebu Blogs, and BlogEx Manila. 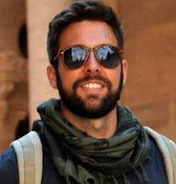 Now, he envisions his blog to be a service-based website connecting tour companies, organizers, and local guides to travelers. He loves orange, halo-halo, and PowerPoint. Travel bloggers 6 went on one big trip that changed their lives forever. They realized that they didn’t want their trips to have an end date! From then on, they researched and tried various jobs all over the world so that they could keep traveling. On their blog, they share the very best jobs that can earn people money on the road, plus their expert tips and advice, so that people can travel for as long as they want! Travel blogger 7 likes to travel to a different country without bringing a bag. iPhone – Because it has everything I need such as camera for the photos (I can’t say I’m a travel photographer so I’m usually fine with the photo results), music for the long bus rides, alarm clock for my schedule and the notes app, which now serves as my “journal”. My old but still working Sony Cybershot DSC-W610 – My backup in case someone steals my iPhone. And it produces good photos too! Power Bank – Always comes in handy when you’re out the whole day. Also, I cannot live without music during those long bus rides so my iPhone has to be fully charged all the time. My old Samsung E1086 – again, in case someone steals my iPhone. It has an alarm clock and a working number that automatically switches to roaming mode so I can still get text messages. USB Flash drive – for storing photos and other important files as I don’t like bringing my laptop with me. Travel blogger 8 is one of those people who left their comfortable life to travel the world and learn about life. Her style is to stay in one place she likes for 3 months (or more) to know what it feels like to eat, cook, speak and sleep in another culture that isn’t hers. She’d like to believe she’s not traditionally traveling but she just chooses to be somewhere else all the time. Trisha also loves extremely spicy food, pineapples, plants and symmetry. In no particular order, her favourite cities in the world are Barcelona, Buenos Aires, Hong Kong and Tel Aviv. Traveling is definitely among the best things that you can do in life. Not only does it make you feel thrilled and excited from time to time, but also, it helps you collect memories and make your journey in life as memorable as possible. 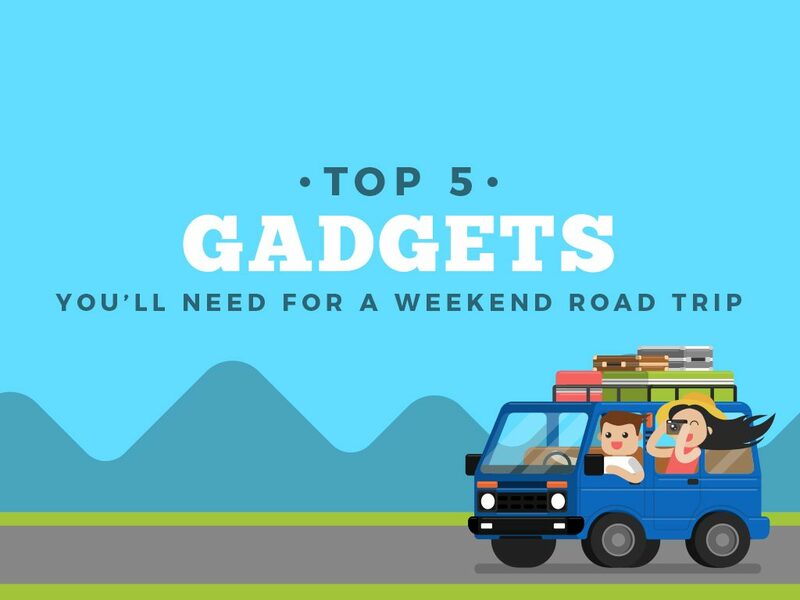 In order to have the best time of your life for every destination, it’s important to make sure that you have your essential gadgets packed. Aside from helping you take the best pictures of all time, it also helps you to keep your luggage as light and as minimal as possible. A perfect way to worry less and enjoy more of your next big adventure. Pack your very own tech essentials kit now! How did technology change the way people travel? It made quick travel bookings possible. It enabled people to take photos in the comfort of their phones. It helped people communicate with people easily and inexpensively. It made communicating with the locals (of the place they traveled to) easier through language translation apps. Have you tried to unlock your SIM network through pin codes so you can connect to people while you are on tour? How about booking a hotel online to spend the week with? 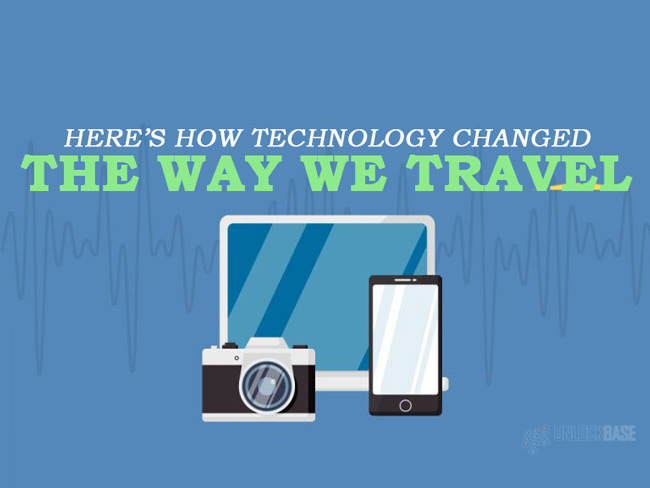 Over the years, technology has continuously changed the way we travel. It definitely helped make traveling easier, cost-efficient, and much more enjoyable. However, were you aware of these changes? No worries, here is a list of how technology changed the way we travel and which you can look into. Who knows, you might agree with us! What made traveling easier today is the birth of travel websites over the internet. 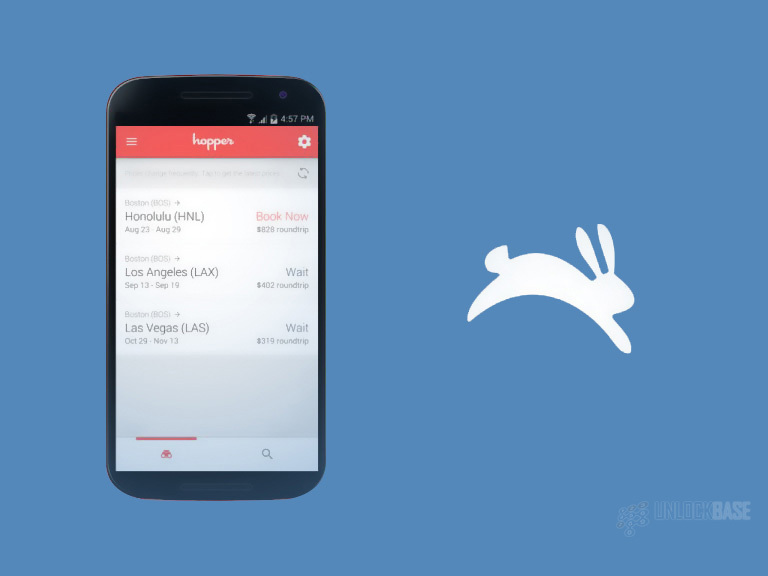 It minimized the hassle of purchasing tickets that normally takes a lot of time and patience. 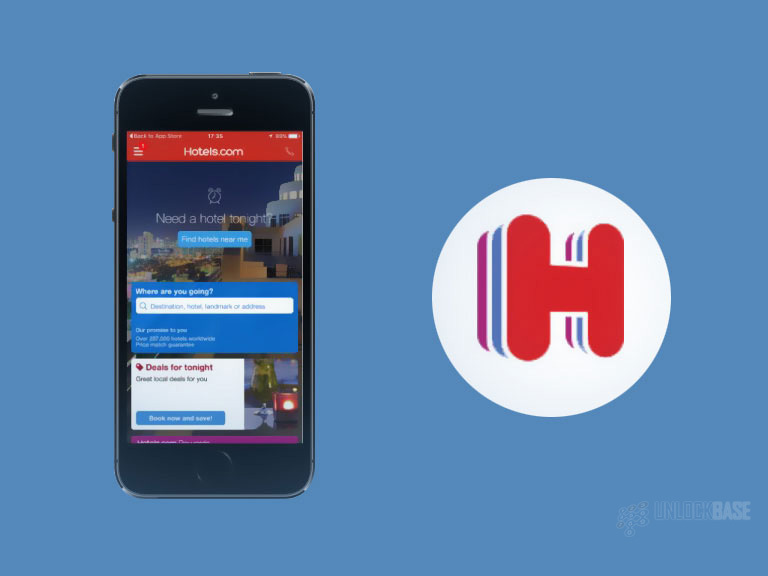 Today, people can freely choose their desired destination and travel package in the comfort of their home or even at the office, right on their own devices. 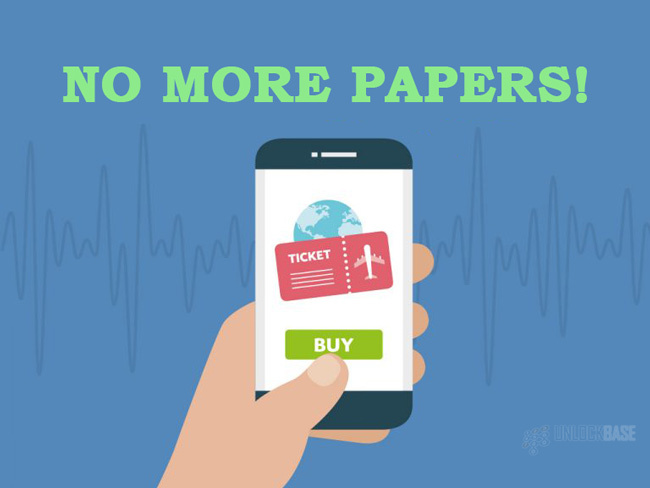 More so, it enables them to quickly book flights, hotels, transfers and many others that they would need for their newest escapade. Before, people would stack papers on their backpacks, which may include travel guides, hotel flyers, paper maps, flight papers, and books (especially on holiday trips). This eventually causes a heavy load that can contribute to extra load charges. 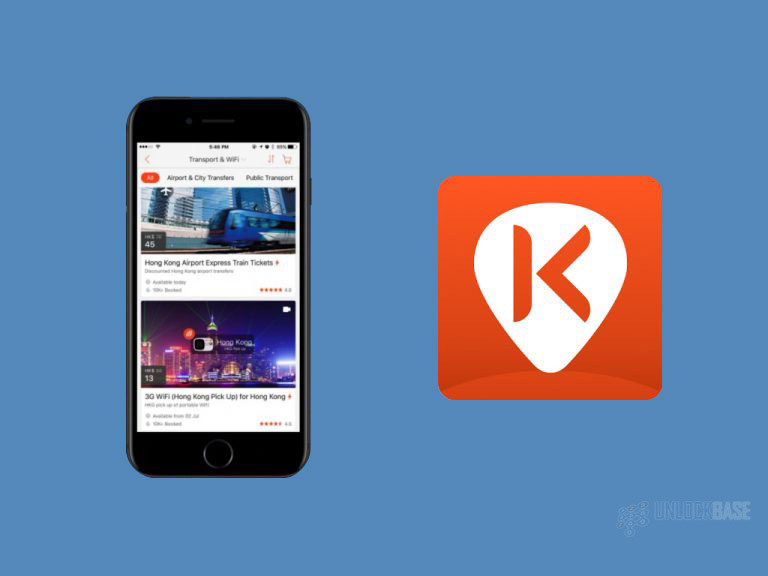 Now, traveling is almost paperless as people can find travel guides through apps, book hotels online, switch on Google Maps for directions, and include their favorite books on their Kindle library. Definitely, there’s no more reason to carry a bulky backpack whenever you travel. Of course, among the most important contributions of technology to the way people travel today is the use of smartphones. Back then, it could be pretty difficult to capture every moment you wanted due to the limitations on your film supply. 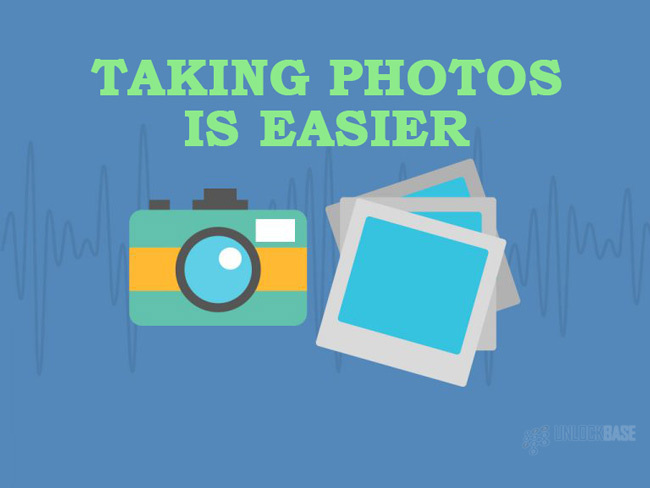 Today, people can take various photos for each and every moment through their own smartphones, which they can also share on their own social media accounts or save in the Cloud to maximize their storage. Way back in the old times, one would still need to write letters and send pretty postcards to their families back home to know that they are okay and they are doing just fine. Furthermore, staying connected wasn’t cheap and easy, hence, some families will only expect to hear from them whenever there’s an emergency. Today, staying connected to people isn’t costly nor difficult. It would only take a Wi-Fi or cellular data connection to send e-mails or private messages on Facebook Messenger or other chat messaging platform. You can even start a video call via Skype to keep in touch with your family on a real-time basis! Ciao? Ni Hao? 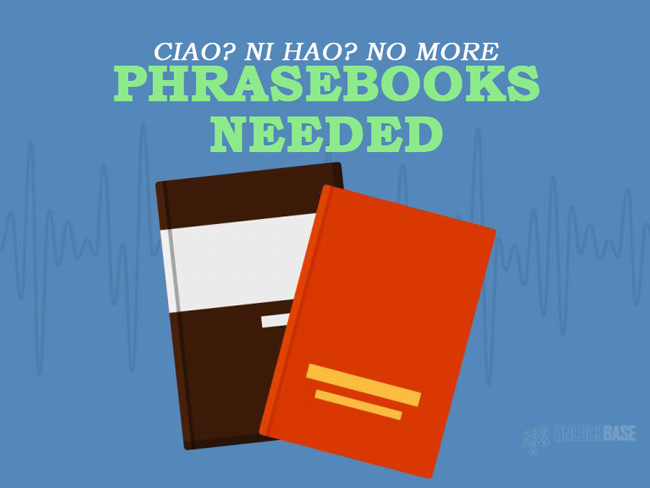 No More Phrasebooks Needed! What most people find difficult before is communicating with the locals. Thus, the need for phrasebooks to be able to ask for directions, or just about anything, is essential. At present, thanks to apps like iTranslate and Google Translate, expressing yourself wouldn’t be so hard. Do you agree with our list? Indeed, technology has changed how people travel through time. 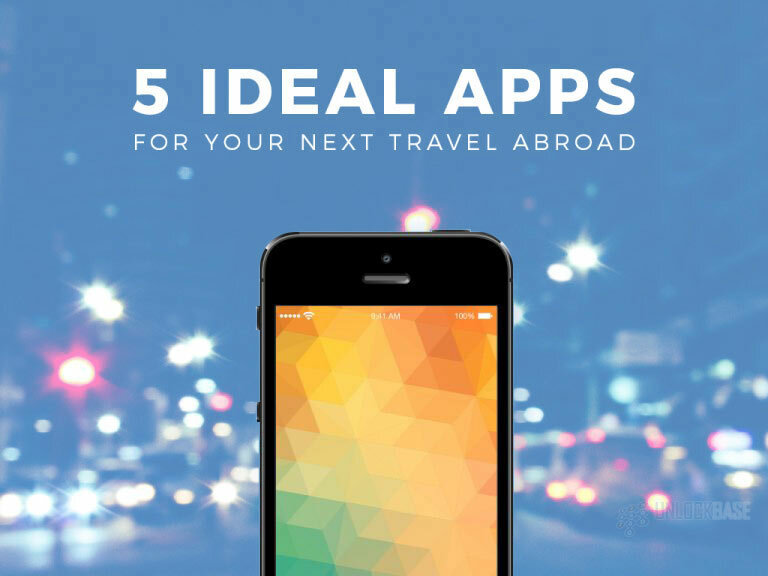 There are smartphones, apps, and online travel websites that definitely made traveling fast, easy, and cost-efficient. Moreover, you wouldn’t need to worry about the simple things such as maps and phrasebooks, thus, all you need to do is enjoy the trip and have fun as much as you can! 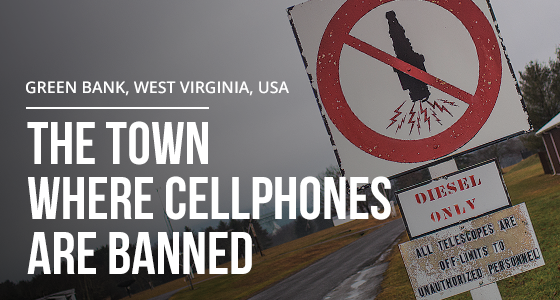 If you simply can’t imagine a moment, let alone a life without cellphones or your favorite electronic devices, try moving to Green Bank, West Virginia, USA, where no electronics of any kind are permitted. This isn’t down to any moral or overbearing nanny state issues, it’s because Green Bank happens to be home to the world’s largest steerable satellite, and it requires absolute radio silence in order to be able to do its job. 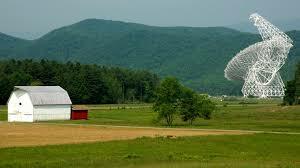 This means no high-speed broadband, no cellphones, and no radio interference of any kind is permitted. Even TV is completely banned. To enable the telescope to operate without disturbances and receive signals from millions of miles out in space, the town, with a population of just 149 residents, has completely outlawed the use of electronic transmitting devices and there’s even a WiFi cop whose sole job is to patrol the streets seeking out errant wireless signal abusers. Only first responders for medical emergencies are allowed to use radios and the town has but one pay phone. Residents still have access to the internet, but it operates only at the exasperating pace that dial-up used to offer some 20 years ago. Of course no electronics can make modern life difficult for the residents of the town, but some see it as a blessed relief from the round the clock intrusiveness of modern day messaging such as Tweets, Facebook postings, texts, badly taken Whatsapp selfies and all the other WiFi social media junk that high speed broadband has made possible and ubiquitous. For this reason, some see a move to Green Bank as a positive, life reaffirming step, which is why, starting from the mid-2000s, many 21st century escapees have begun flocking to Green Bank. The peace and quiet of no WiFi noise and stress is deemed as beneficial, and some of the newer residents who have arrived in recent years are there because they claim to suffer from Electromagnetic Hypersensitivity (EHS), a disease or condition which is not yet recognized by the medical community, but has been featured in the hit TV show ‘Better Call Saul’ a prequel to the hugely popular AMC show ‘Breaking Bad’. At least the residents of Green Bank West Virginia are making an informed choice about their no WiFi world. Unfortunately for some, the digital divide is a daily source of frustration. No place more so than in the Philippines, which has the unwanted honor of being the country with the worst internet connection in the world. Officially the Philippines is the country with the slowest connection and poorest coverage of LTE in the world, a phone application that measures internet speed. According to the “State of the LTE” by OpenSignal Inc., the Philippines has the slowest LTE or Long Term Evolution connection of the 16 countries surveyed, with 5.3 Mbps (megabits per second), only next to the US with 6.5 Mpbs. Conversely, Asia is also home to the country with the fastest broadband in the world. South Korea has the world’s best LTE coverage at 91%. Second place goes to Tele2 Sweden. LTE or Long Term Evolution is designed to be 10 times the speed of its 3G counterparts for mobile devices. It looks like there may not be too much demand for our remote cellphone unlock services in Green Bank, Virginia, but in every other part of the world, achieving the best broadband speed at the best rate is a never ending quest. For this reason, UnlockBase offers the largest database of cellphone providers and cellphones on the net. With constant new additions and updates as new models emerge, even brand new phones can be unlocked quickly, reliably and cost efficiently usually in just a few minutes. So if you’re not residing in Green Bank, why not give us a try. 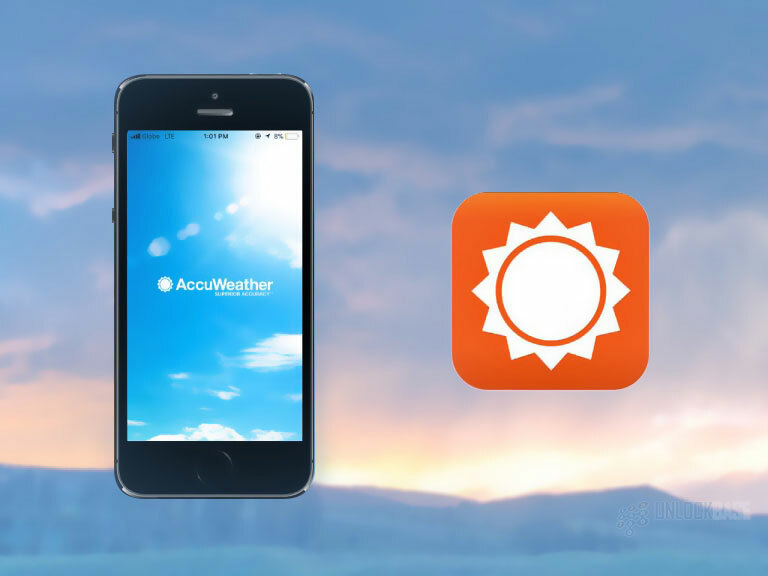 It wasn’t so long ago that all you needed to bring with you on a holiday was a simple cell phone, after all, a smart phone is designed to take pictures, to play music and videos, send messages, and slip easily into your pocket. How could you possibly need anything else? Yes, but standing still is not something smart phones do. Suddenly a whole industry has grown up around smartphones that means without the accessories your cellphone is somehow naked and incomplete. Here is an overview of some of the new must haves that have evolved seemingly in the blink of an eye. This is a definite ‘don’t leave home without it’ item if you want to save serious money on overseas surfing and call charges. 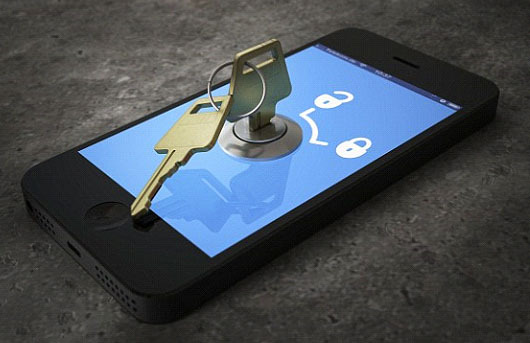 If you have a good quality smartphone tied to a network provider UnlockBase can quickly unlock it for you and free your phone up so that when you travel you can simply slip a local SIM card into your phone and pay local rates instead of what can easily be extortionate network provider rates. Don’t leave it till it’s too late. Get your phone unlocked now! It’s no longer enough to have just an ordinary selfie stick. For your exotic beach side holidays you need a floating selfie stick that enables you to capture the action in the pool or indeed the sea. 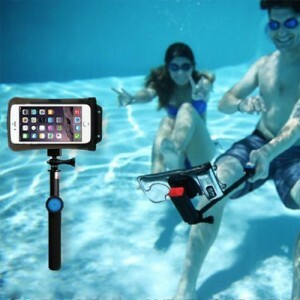 The DiCAPac Action Floating Selfie Stick boasts a water proof Bluetooth remote, in addition to the selfie stick being 100% waterproof, as the name suggests, it floats so you will not lose it as you enjoy yourself in the pool. These small Bluetooth speakers pack a punch and at the same time enable you to stream your music via Bluetooth no matter where in the world you happen to be. Designed to withstand the elements, you can also answer calls hands-free. The speakers are small enough to carry with you in a bag or rucksack or fit into a bag and share your vast library of cool sounds with your friends. 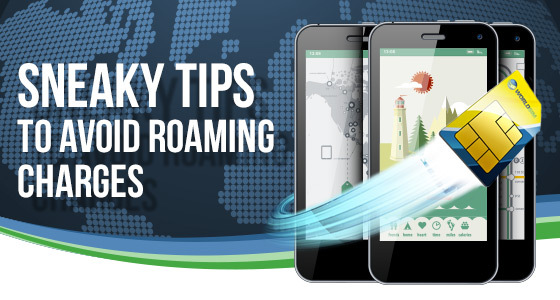 A much smarter way to bypass all roaming charges and let your smart phone live like a local in your chosen destination is to simply dust off your spare phone, fit it with a WorldSim or simply buy a new local sim card as soon as you arrive. Of course to do this you first need to make sure your phone is unlocked. Luckily, this has become incredibly easy through reliable online cellphone unlock companies such as UnlockBase. Most phones can be unlocked in a matter of minutes, leaving you free to insert the sim card of your choice. 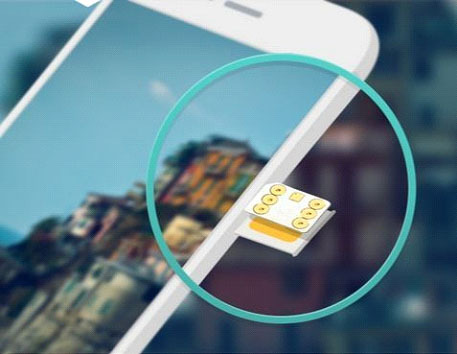 Available for both iPhone and Galaxy S, Proximo ensures you never lose your phone. The Proximo Fob works with the free app on your phone, alerting you as soon as your phone or keys get too far away from each other. 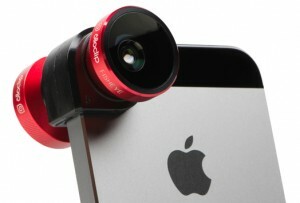 Companies such as Olloclip have opened up huge photography possibilities for travelers using a smart phone. Their range of clip on accessories include wide angle lenses, telephoto lenses and macro lenses to enable you to take professional looking pictures on your iPhone or Samsung Galaxy. Noise cancelling headphones can quickly carry you away to your own little cocoon of pleasurable sounds on your smartphone. 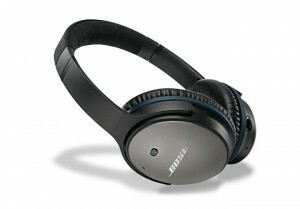 The Bose QuietComfort headphones may not be the cheapest on the market, but the quality is undeniable. Fiddling about with cables to charge your phone, and the very act of needing to constantly keep it charged while out and about can be a hassle. 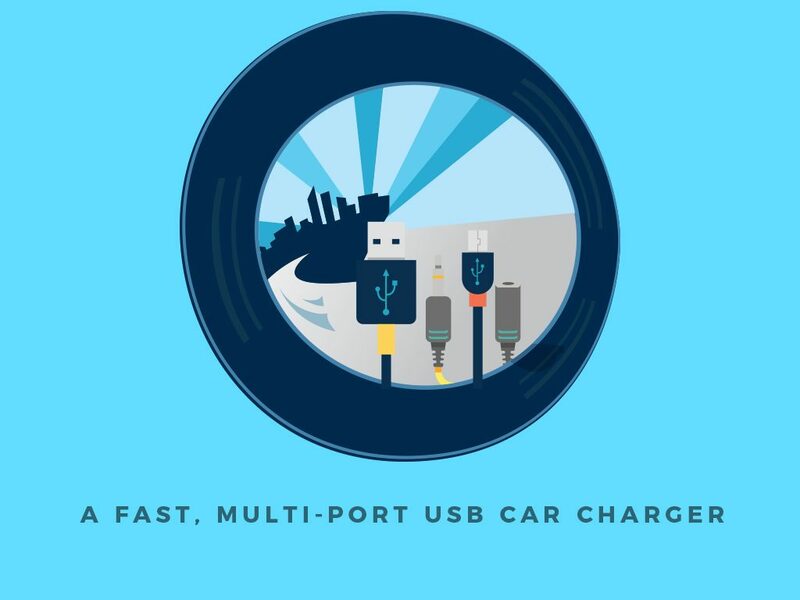 With Chargekey you have re-charging power on the go. 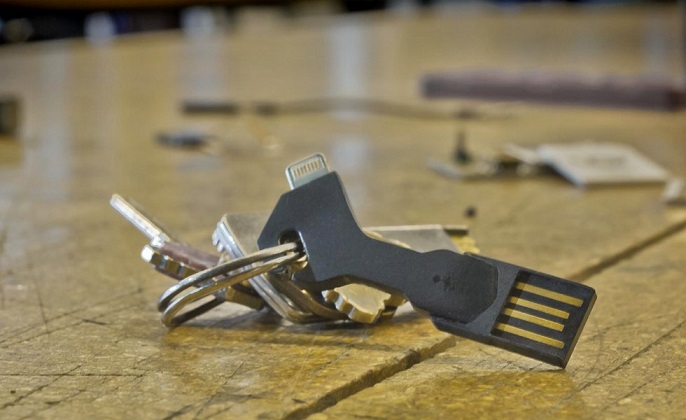 Chargekey is the world’s most portable USB charging cable for iPhone & Android. 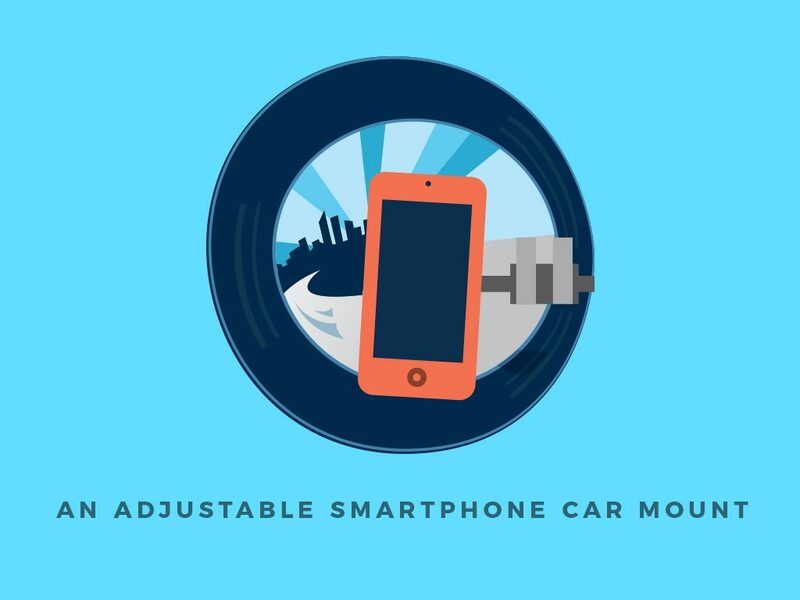 It fits perfectly on your key chain and charges and syncs just like your regular cable charging device. 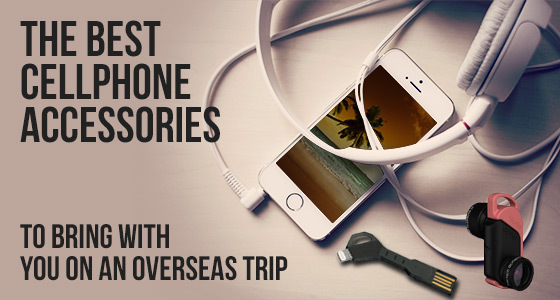 So the next time you are planning an overseas trip, get creative about what accessories you bring with you to enhance the fun of using your smartphone and how your handle your call charges. Or if it’s all too much hassle, just leave your phone at home and send a postcard! Background data consists of things like app updates and emails. For apps that you don’t need you can go into your settings (usually in the menu that is called something like ‘wireless and networks’. Here you can choose which apps to limit. Better yet go to Play Store/Apple Store and turn off automatic updates (you can switch them to update when Wi-Fi is available). In Chrome you can switch to data server mode which restricts the amount of data that is used while browsing. In the Chrome settings it’s usually in the Advanced menu (Android) or the Bandwidth menu (IOS). Your contract SIM might not give you such a good deal overseas, in which case a travel SIM is a good idea. Not only are they pay as you go so you can’t over spend, but you can receive calls for free in all the popular destinations (your regular provider will charge you for this). Plus you get access to significantly lower data rates and call charges worldwide. There are lots of apps that do the same thing as some of the apps you might already have – although they don’t need a data connection. Switch Google Maps for maps.me for example, so you can navigate your way around with no data roaming charges. In addition disable any apps that have ads as this will eat through your data and cost you a fortune! This uber cool app compresses data usage by as much as five times, meaning you get 5 times more data without the added costs. Better still – it’s free! You can change your settings to automatically connect to Wi-Fi when it’s available. This will potentially save you a lot of money. I say potentially as you should remember to keep safe with your online security – open networks are prone to hackers who could steal your private information (bank details, PayPal logins etc). Be careful and only connect to secured networks that you trust. 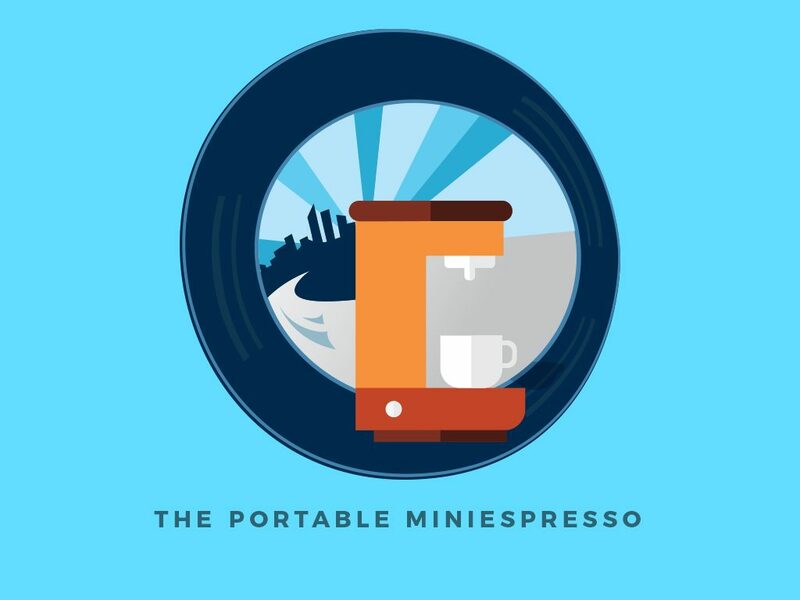 With handy little portable WiFi gadgets, you can take WiFi with you. An unlocked WiFi hotspot will enable you to put any data SIM inside whether that be your contract SIM, worldwide data SIM or a local SIM. 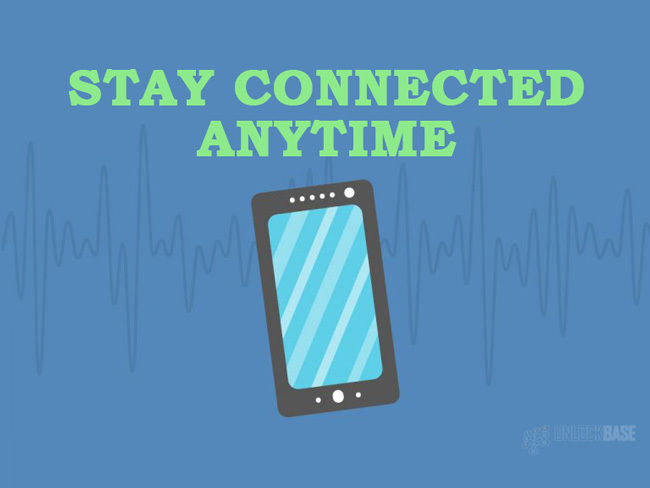 You can generally connect 10 – 15 devices, and then you can get online anywhere worldwide! I shouldn’t have to say it but just in case! Make sure you keep data switched off unless you need to update or get online. As smart phones continue to get smarter and smarter, they naturally become more and more indispensable. These days, airlines, buses, and trains are making things even easier by offering ticketless travel. Just show up, present the ticket details on your phone and board the transport of your choice. Apart from that, the smart phone can schedule your trip, find you the best car rental, book your hotel…and of course, phone home. It’s a must have accessory on any trip. So since the smart phone is so smart, it’s time you became equally wise, and not sleep walk into exorbitant overseas call charges from your service provider. These charges will drain you of your money quicker than a beach pickpocket on overtime. For example, did you know that if you were to send a picture home via conventional text message, it could cost you up to $40.00 with some plans! That’s outrageous and criminally dumb, especially in this day and age where there are so many better and cheaper alternatives available. In fairness, many of the leading carriers have relented and started to offer free roaming charges to several destinations. They didn’t do it because they wanted to. The truth is that every year since 2007, the maximum rate for calling or texting any European Economic Area (EEA) number while roaming within the borders of the zone while on a mobile phone in the EU, has been lowered. This covers all 28 EU member states plus Iceland, Liechtenstein and Norway (the cap also applies to data). On July 1st this year another new cap will come into force, further reducing the cost of roaming in Europe. This is following years of extremely high overseas charges where bills could easily run to thousands of dollars with the unaware cellphone owner having no idea as to the true cost of travelling overseas with a smart phone. But do not be deceived by some of these seemingly benevolent offers. 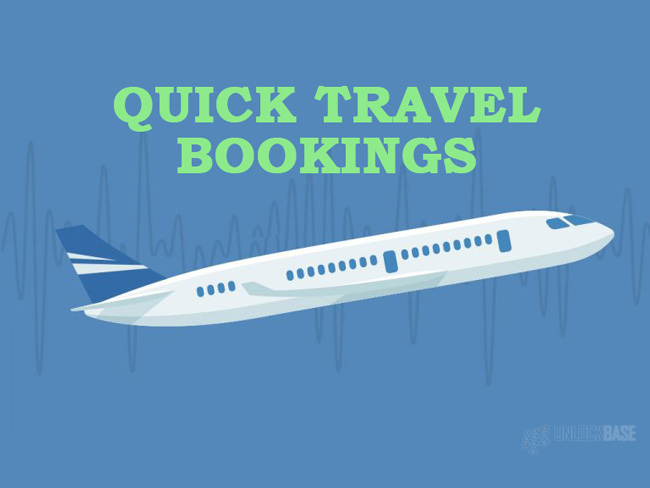 Call charges overseas can still easily run to $3.00 or $4.00 a minute, and that doesn’t include data costs charged by the megabyte as you leisurely decide which restaurant to visit on your phone. Also, forgetting to put your phone on roaming before you leave home is a big mistake. All of your home country voice mails, texts and other data are automatically “pushed” to your phone before you are out of the airport, or as soon as you have a signal. These can cost you a lot of money in a hurry. But there is a better and much easier way. 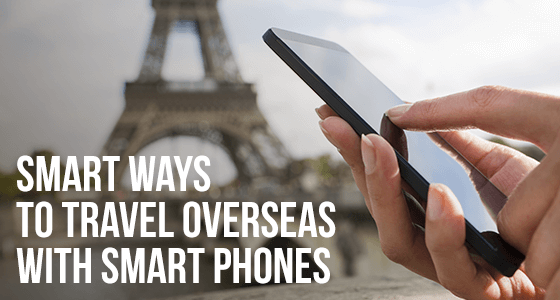 Here is a simple 5-step process for taking a smart phone with you when you travel overseas and how to save BIG money while doing so. Step 1: Leave your contract smart phone home alone. Just put it in a drawer and forget about it. Buy a SIM Free smart phone purely for travelling. Or if you have a second smart phone you don’t often use, get it unlocked by a reliable online unlock service such as UnlockBase. This will enable you to swap SIM cards easily as you travel and instantly enjoy local call rates in whichever country you visit. Friends and family will quickly get used to your new number while you are overseas. 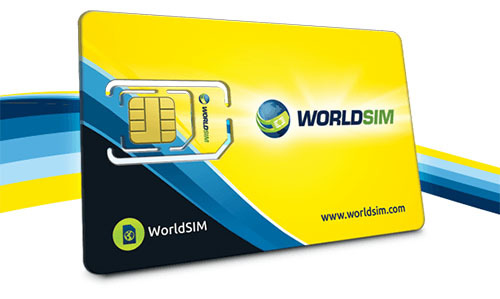 As an alternative to swapping SIM cards wherever you go, consider a SIM card such as World SIM, which enables you to use your phone anywhere using just one number. 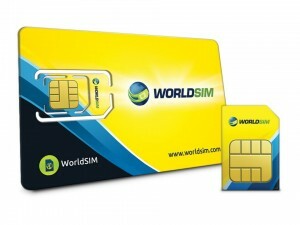 This award-winning SIM card gives you free international roaming in 90+ countries, international phone calls for just a couple of cents a minute and competitive local call rates while you are at home. Whenever you travel, and wherever you are, try to avoid using too much data on your cell phone. The chances are you can get free WiFi in your hotel room, at an Internet cafe, or in a coffee shop. Check out JiWire WiFi Finder App for international Wi-Fi spots; searching by your destination makes it really easy to figure out which companies offer Wi-Fi services at your destination. 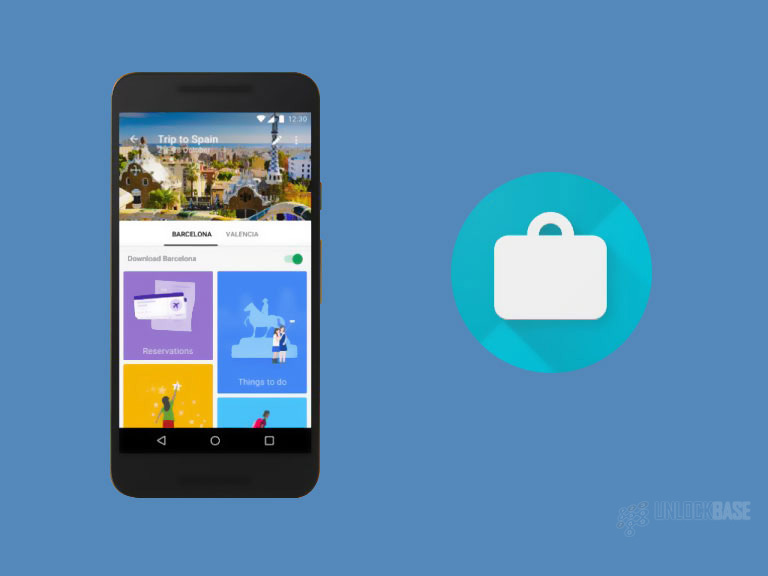 Once you are happily in your room with the free WiFi blazing, use these free apps on your SIM Free smartphone to send your holiday photos, instant catch ups, email messages and more. If you have to make calls, make them, it’s ok because you will be on local or World SIM rates. If you use a Lycamobile SIM card you can even make free calls provided you call another Lycamobile number. So get smart and follow these 5 simple steps so you can have peace of mind while actually enjoying your vacation and not worrying about an eye watering cell phone bill from your carrier when you get home. When preparing for a trip overseas, there’s so much to think about. 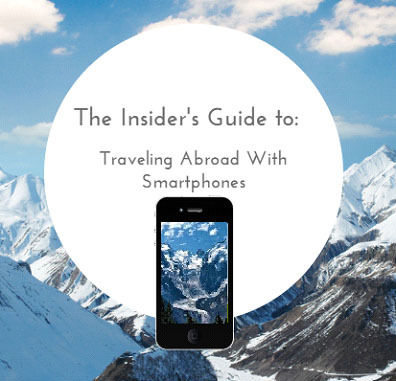 Let’s take a quick look at a few mobile phone tips to follow both before and while traveling abroad. Unlock your phone: A lot of people forget to have their phones unlocked so they can be used overseas, at a much cheaper rate. Don’t let this happen to you! You have two basic ways to get your phone unlocked; either through your network carrier or through a third-party service provider, like UnlockBase. Unlocking your phone allows you to use it on a local carrier serving the country you are traveling to. Without local service, or in the least an international data plan, you will likely pay upward of $15/MB for data; this means sending a simple picture message will cost about $30. Phone chargers: You’ll also want to stock up on phone chargers, preferably ones that connect to your computer through a USB port. You might even want to invest in extra battery packs to ensure you can stay charged on the go. We know you’re already planning on taking the coolest selfie for trip, so you’ll want to purchase a lens that is compatible with your smartphone and possibly even a selfie stick. Currency App: This app simplifies knowing how much money you’re spending when dealing with different currencies. All you do is select the currency you’re making a purchase with and then select the conversion you want to take place. Transit App: If you’re using public transportation, Transit App is a must. It shows you the quickest way to get to your destination using a variety of transportation methods, including bike shares, commuter rails and more. 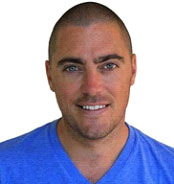 Data Manager App: “This app helps you take control of your mobile data usage and save you money on your monthly phone bill.” Clint Johnston from TripHackr says. 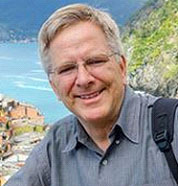 Text Messaging App: Rick Steves, America’s leading authority on European travel, recommends the apps below, “all of which “work similarly for text messaging.” : WhatsApp, Text Plus, Textfree, and React. Offi Journey Planner: If you’re using public transportation, the Offi Journey Planner app is a must use. 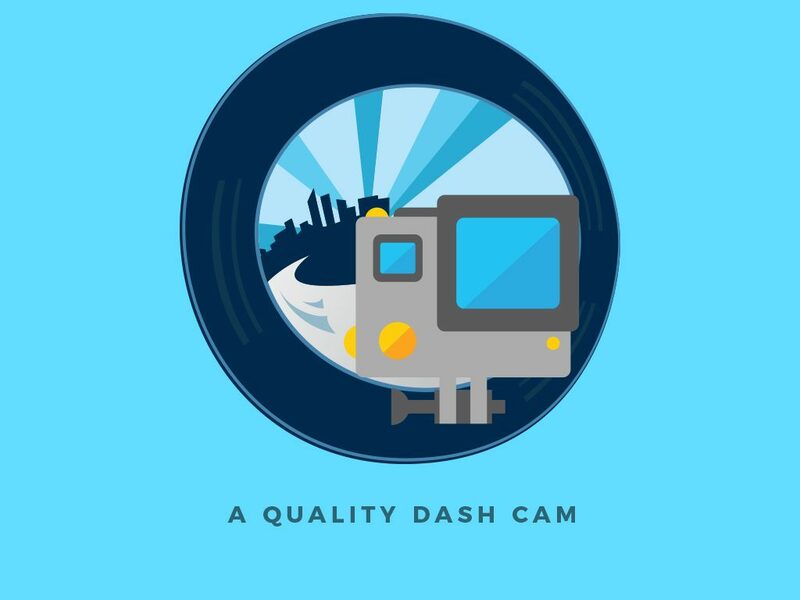 It shows you the quickest way to get to your destination using a variety of transportation methods, including bike shares, commuter rails and more. Buy a SIM card: Go to a retailer — possibly even a gas station — that sells SIM cards and data plans for the carrier you want to switch to. Simply pop the SIM card in your phone and follow the activation process; you’ll then have a working cell phone with cheap international calling. If you don’t want to take the route of switching out SIM cards, you can always take advantage of KnowRoaming, which requires the simple, one-time application of a sticker on your current SIM card that activates itself and provides cheap international voice, text and data roaming rates in over 200 countries. KnowRoaming’s prepaid system puts you in control of your usage and spending, which you can monitor in real-time using the KnowRoaming app. Dave Dean from Too Many Adapters gave KnowRoaming a try and was more than satisfied. Also HandsetExpert put together an interactive world map that will let you know where you can use your phone, whether all services are available and whether it will cost extra. 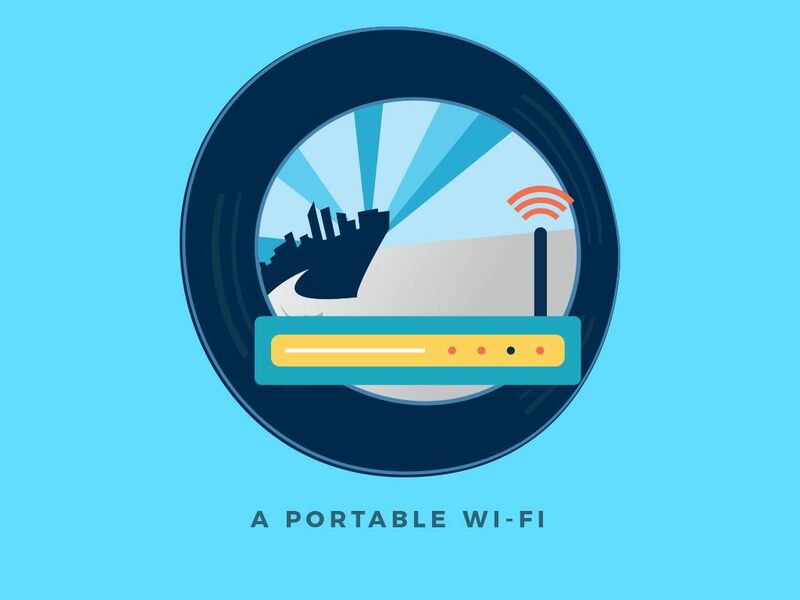 WiFi: While on your trip you’ll want to avoid costly data usage charges by tapping into free WiFi connections as much as possible. SpeedSpot is an app that helps you identify the closest free Internet connections. Translation: If you’re in need of a translation app, there’s no better one than OneTongue, which has the capability to support eight users simultaneously. Stay connected with friends and family: When it comes to staying in contact with your loved ones back home, you can’t go wrong with Skype. Simply download the app to your smartphone and you’ll be able to make international calls for as cheap as 1 cent a minute. Google Hangouts is another excellent communication app, supporting both voice and video connections. and it’s also ideal to turn off any push notifications. When communicating with your friends and loved ones, do your best to do so with a free WiFi connection. Asus PadFone Mini or the Nokia Lumia 625.